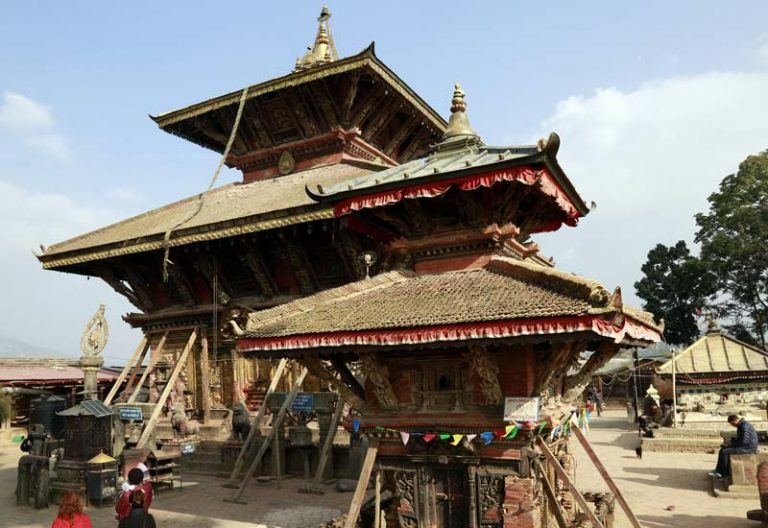 KATHMANDU, April 4: Chief Ministers of seven provinces have demanded at least 33 percent from the total state budget in order to run the provincial government effectively. 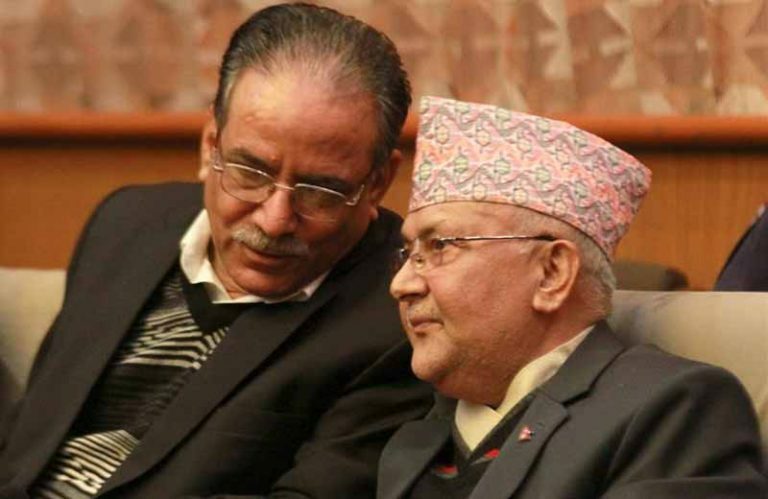 Prime Minister KP Sharma Oli had summoned the chief minister at his official residence in Baluwatar today morning to discuss the policies and programs for the upcoming budget for the fiscal year 2019/20. 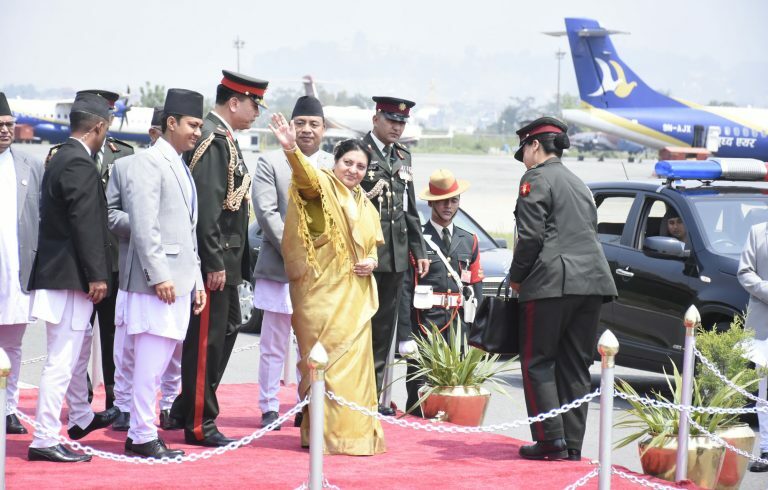 The chief ministers are in the capital to attend the meeting of the National Development Council to finalize the draft of the concept paper of the 15th five-year periodic plan prepared by the National Planning Commission. The prime minister also cautioned the chief ministers against repetition of the same program by central, state and local governments. 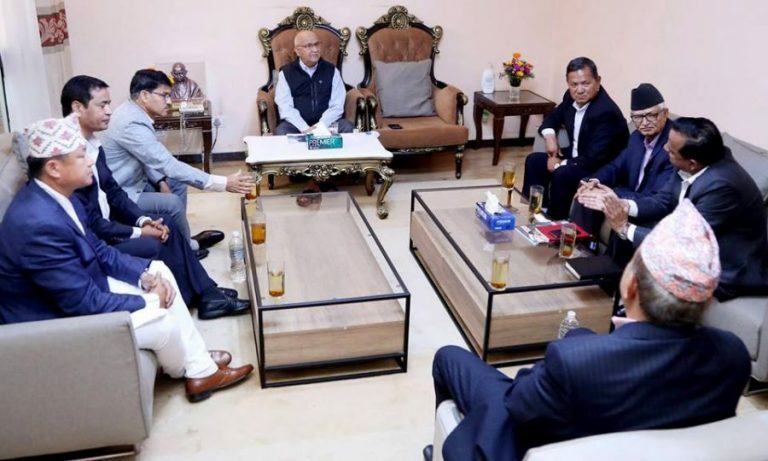 According to Province 1 Chief Minister Sher Dhan Rai, they drew the attention of the prime minister toward taking initiatives to implement the decisions of the inter-provincial coordination council meeting held on December 9, for the first time after elections. “We made a 29-point agreement with the prime minister in the meeting of the inter-provincial council,” he added. 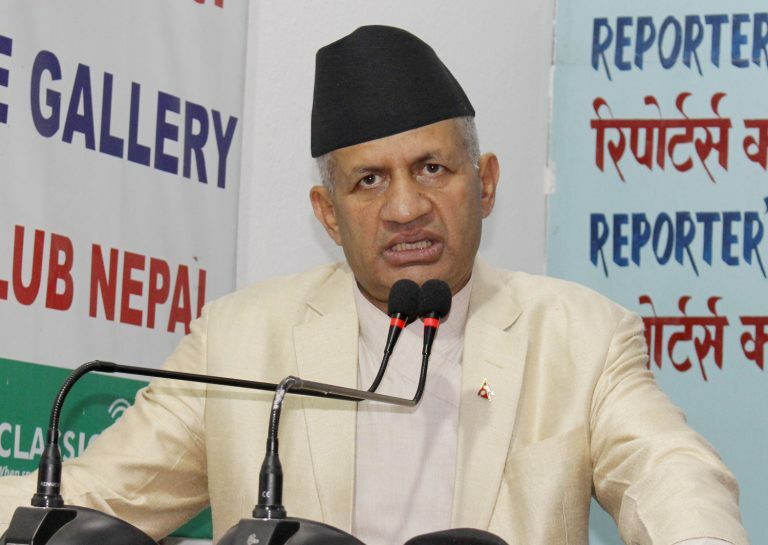 The interprovincial council meeting had formed a task force comprising of Finance minister Yubaraj Khatiwada, Minister for federal affairs Lal Babu Pandit, and chief ministers of Provinces 2 and 5, Lal Babu Raut and Shankhar Pokharel as members, who were handed a task to suggest solutions to the issues raised by the CMs. The chief ministers have complained about the shortage of staff in provincial governments, budgetary and tax constraints, lack of basic infrastructure and handing the authority and resources to the provincial government and the endorsement of federal laws that would allow the provincial governments to draft their own provincial laws. However, the CMs have expressed dissatisfaction over the federal government’s lack of will to implement the decision of the council meeting. The prime minister and CMs has also agreed to hold the next meeting of the council in the last week of April. The PM also urged the CMs to help in relief and rehabilitation efforts of the victims of the massive storm in Bara and Parsa which left 28 dead and 385 injured. Masturbation: How good is it?